Join Michael A. Lange for a discussion of his new book, Meanings of Maple. 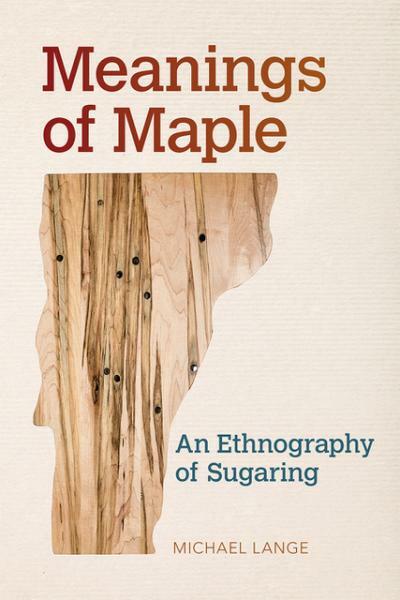 ABOUT THE BOOK: In Meanings of Maple, Michael A. Lange provides a cultural analysis of maple syrup making, known in Vermont as sugaring, to illustrate how maple syrup as both process and product is an aspect of cultural identity. Readers will go deep into a Vermont sugar bush and its web of plastic tubes, mainline valves, and collection tanks. They will visit sugarhouses crammed with gas evaporators and reverse-osmosis machines. And they will witness encounters between sugar makers and the tourists eager to invest Vermont with mythological fantasies of rural simplicity. So much more than a commodity study, Meanings of Maple frames a new approach for evaluating the broader implications of iconic foodways, and it will animate conversations in food studies for years to come. 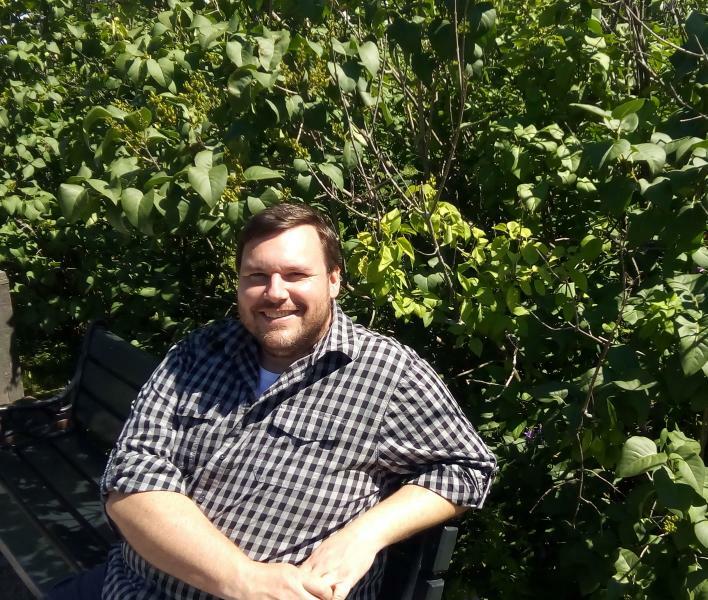 ABOUT THE AUTHOR: Michael A. Lange is a professor of anthropology and folklore at Champlain College in Burlington, Vermont. He is the author of Norwegian Scots: An Anthropological Interpretation of Viking-Scottish Identity in the Orkney Islands.